Have Your Applicants Insured Their Loved Ones? 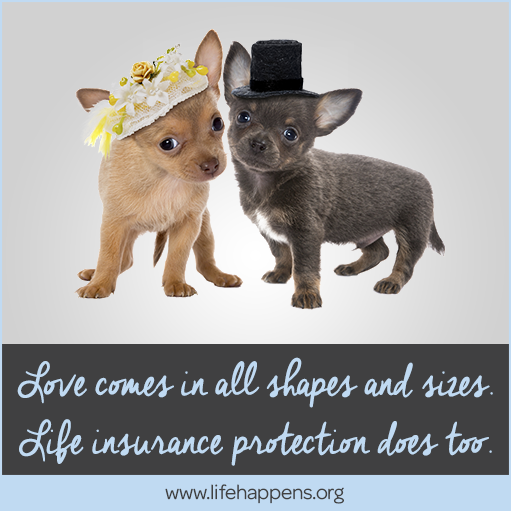 Did you know that February is “Insure Your Love” month; a campaign started by LIFE Happens? Similar to Life Insurance Awareness Month, this month is dedicated to creating awareness about the importance of life insurance. As a leader in the risk assessment industry, we are committed to this awareness campaign as well – not only in February and September, but 365 days a year. Recently, we invited a Life Lessons speaker to our national meeting to share her story about how life insurance could have helped ease hardships her family experienced after her mother’s death. It could have covered funeral expenses and college tuition, as well as day-to-day living costs her family incurred. Her story is just one of many that we have heard over the years and unfortunately is not the last we will hear. The reality is we are human and we are not invincible. While we cannot predict the unforeseen, we can prevent the hardships families would experience should an unexpected death occur. By purchasing life insurance, an individual is making a responsible financial decision to protect their family and their loved ones. Join us and LIFE Happens on this all important campaign – Insure Your Love today!